Hello guys, yesterday We post about the free season of surprise from mtn how you can get it, hope your not left out we are talking about the free 150MB data and N500 airtime. Many MTN users have gotten it so what are you still waiting for before mtn finally close the door. In this post we are not just talking about the 150MB but also how to accumulate it to 1GB and above. Yes it very simple and easy no much stress all you have to do is scroll down for the simple guide. Game+ (Plus) gives you best access to international and local game on your Android device. 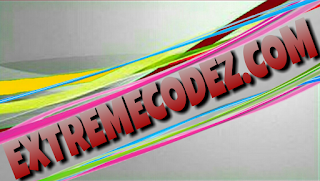 You can choose from a bouquet of Naija, Racing, Sports, Music, Action, Strategy, Role playing, Puzzle and Casino games. 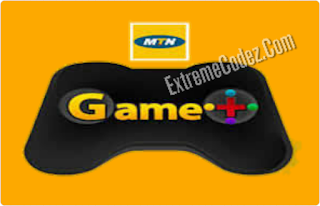 MTN Game+ offer can be used on VPN (virtual private network) to browse the full apps and private files on smartphones when you use game.mtnonline.com as the server. To activate, simply send “XMAS” in capital letter to “2200” and you’ll be credited with free 150MB data bonus and N500 to celebrate Christmas and you can as well, check your data balance by dialling *131*4#. After you have gotten the free 150mb from the above step. Send STOP to 2200 to option out. Next, mtn will send you an SMS saying; You have successfully unsubscribe from mtn Game+. Again, send “XMAS” in capital letter to “2200” and you’ll be credited with free 150MB making it 300MB. Just keep repeating the above steps that's to say unsubscribing and subscribing to accumulate up to 1.5GB. To unsubscribe from the Game+ after you have used the free data in order to avoid future charges, kindly download MyMTN app and view your active mobile subscription to option out. Alternatively, you can send STOP to 2200 to option out. 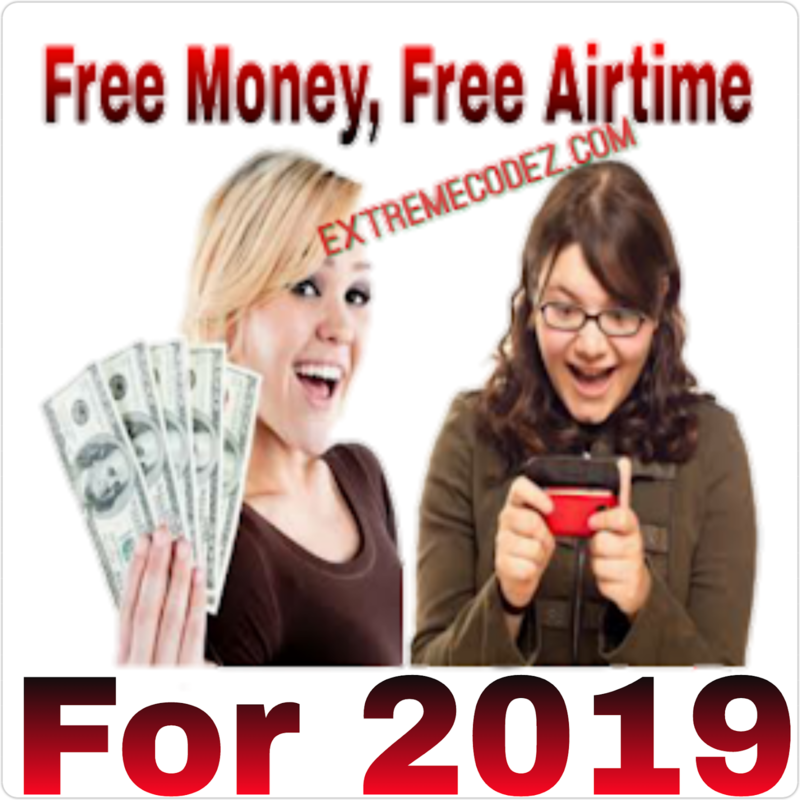 Hello guys, yesterday We post about the free season of surprise from mtn how you can get it, hope your not left out we are talking about the free 150MB and N500 airtime. Many men users have gotten it so what are you still waiting for before mtn finally close the door.